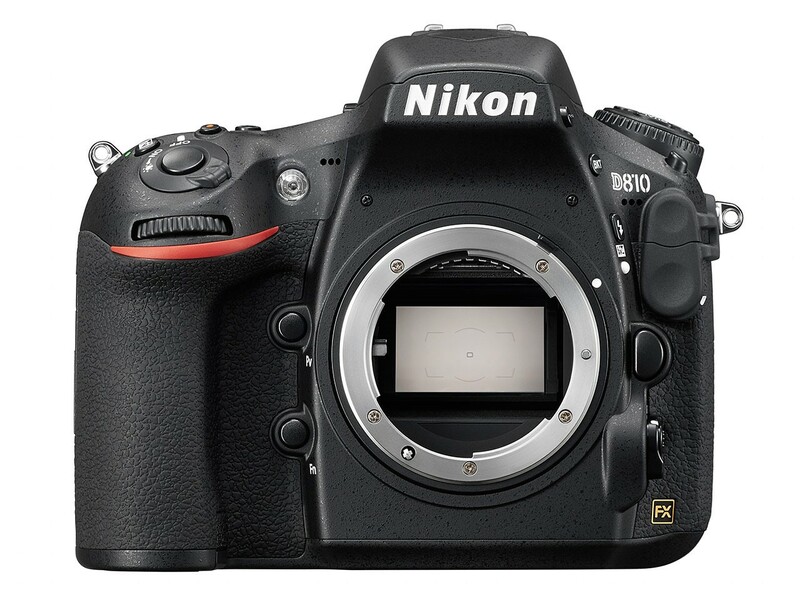 The Nikon D810 is the pinnacle of D-SLR image quality, continuing to rival medium format cameras thanks to a variety of Nikon technologies engineered for professional image capture. 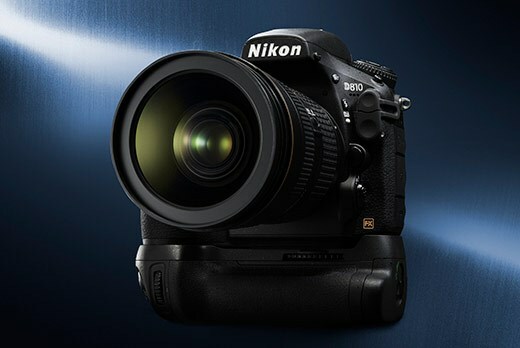 At the core of the D810 is a brand-new, 36.3-megapixel FX-format (7360 x 4912 resolution) CMOS sensor that lets photographers wield the benefits of extremely high resolution, with rich tonality and a broad dynamic range. This super-high resolution gives professionals the power to capture with stellar sharpness, make massive prints or crop liberally with confidence. The OLPF has been removed to maximize the potential of every pixel, resulting in outstanding resolution and sharpness, yielding images that render subtle details with striking fidelity. HDMI output: The D810 can relay uncompressed digital video to an external recorder via HDMI, while simultaneously displaying the video on the rear LCD display and external LCD monitor. Operators can now also record both to the internal card (compressed) and to the external recorder (uncompressed) simultaneously. 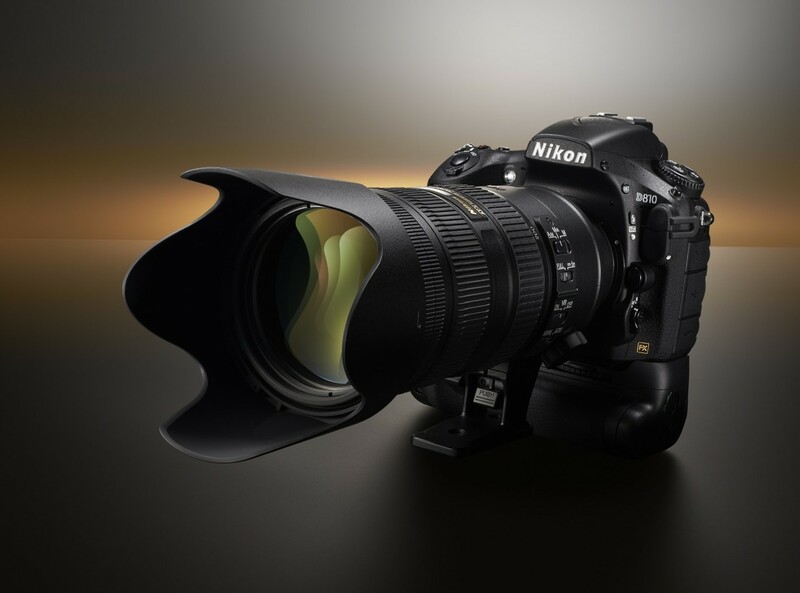 Smooth in-camera time-lapse and interval timer: Like the Nikon D4S, the D810 uses an auto-exposure setting to help create super-smooth exposure and tonal transitions for professional results with time-lapse and interval-time shooting. Inside the durable magnesium alloy structure of the D810 improvements have also been made, including the use of a redesigned mirror sequencer / balancer unit, which minimizes vibration during shooting to increase sharpness during multiple frame bursts. Additionally, the electronic front curtain can now act as an electronic front shutter when using live view or first composing through the optical viewfinder in mirror-up mode. This new feature is useful to attain exacting sharpness when shooting slow-shutter landscapes or astrophotography. The shutter unit has also been tested to 200,000 cycles for years of maximum reliability. 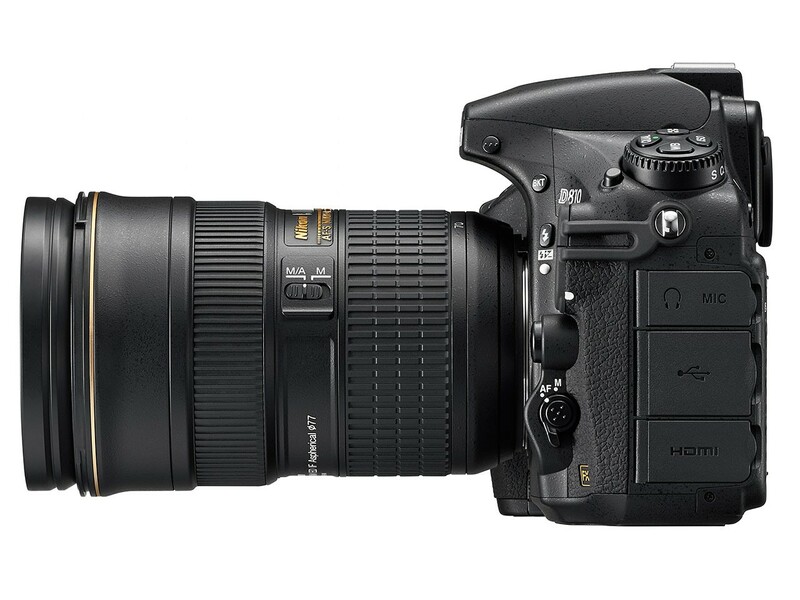 For further durability, the body of the D810 has been thoroughly sealed and gasketed to resist the elements, reinforcing this camera’s role in extreme production environments. 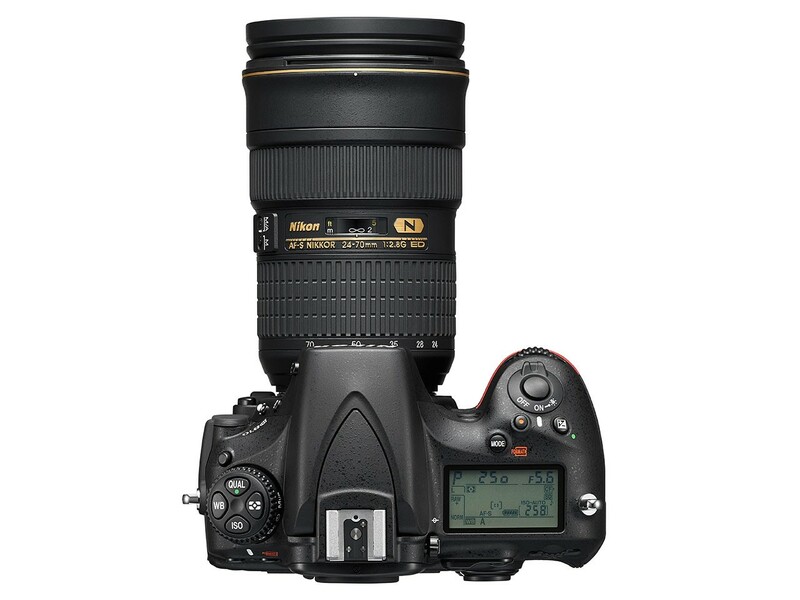 Such extreme resolution requires that no compromise be made on glass, and NIKKOR lenses are the perfect choice to complement the D810. With more than 80 FX and DX-format lenses available, NIKKOR lenses offer the ultimate in image quality with sharpness and faithful color representation that is second to none. To light a scene imaginatively, the D810 has a built-in flash and is compatible with Nikon’s acclaimed Creative Lighting System, including a built-in Commander mode for controlling wireless Speedlights. The MB-D12 battery grip is also available to give users both extra grip and extra power when it is needed most. 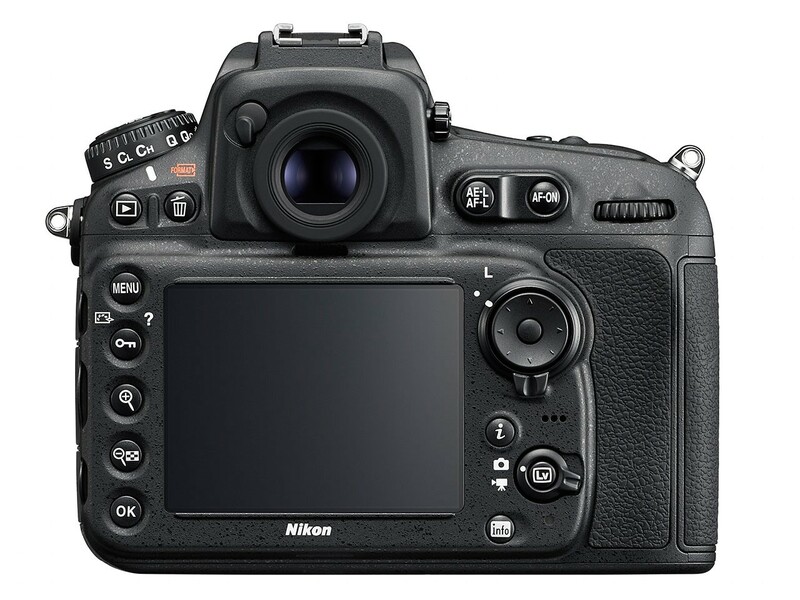 For wireless control, the D810 is compatible with a full range of Nikon’s remote systems, including the new wireless remote system with the WR-1 to trigger the camera remotely. This system uses radio frequency rather than infrared, eliminating the need for line of sight communication. 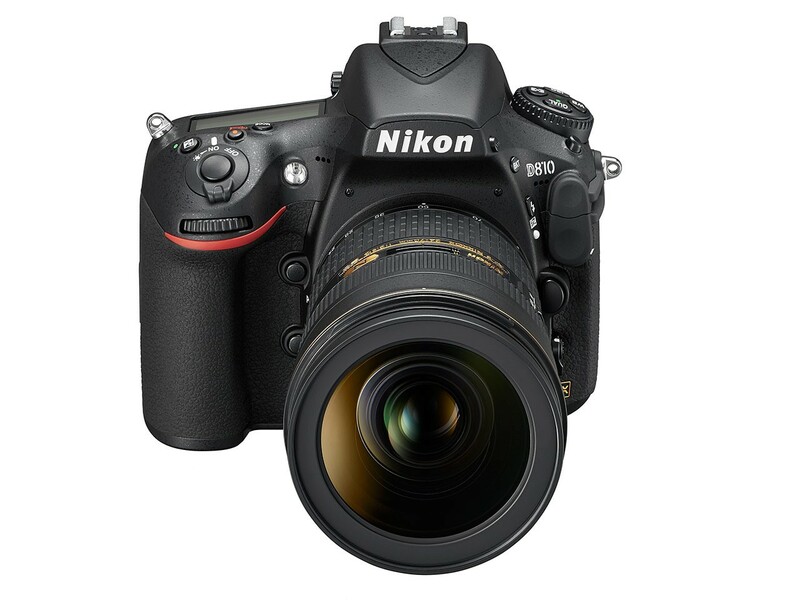 Nikon will also be making a Software Developers Kit (SDK) available in the near future for the D810. This SDK will give third party developers the resources needed to create applications and enhance the flexibility of the D810. 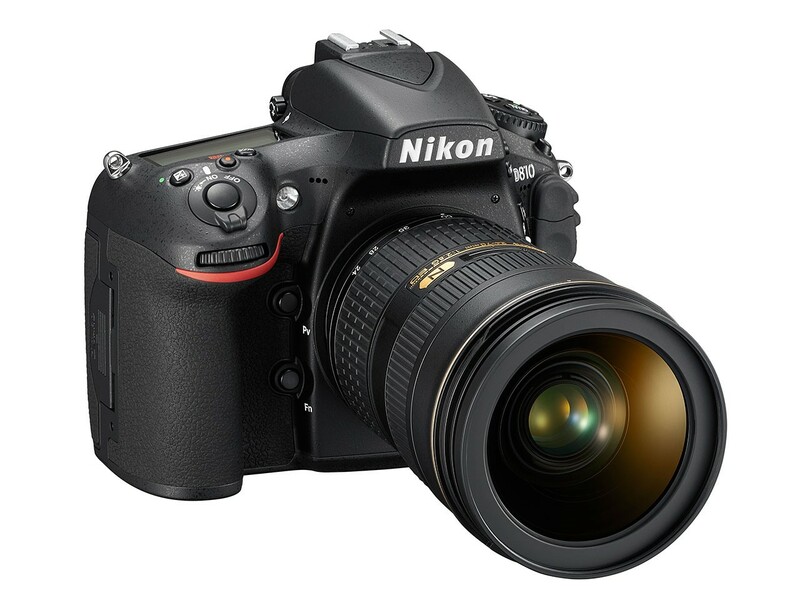 Capture NX-D is Nikon’s new software for processing and adjusting RAW images captured with Nikon digital cameras. Capture NX-D is a free software application that will replace the current Capture NX 2 program, and adds interface and performance enhancements. In addition to RAW images, the program can also be used to adjust JPEG and TIFF files. This new software will support many functions needed by professional photographers, including batch image processing, filtering and an enhanced user interface with a variety of displays and floating palettes that are ideal for multiple monitors. Additionally, photographers will also have the ability to adjust parameters including exposure and white balance in RAW files, and can adjust tone curves, brightness and contrast, as well as functions for correcting lateral color aberration and vignetting in JPEG and TIFF files. The software also features a new “sidecar” format, which retains and saves the adjusted image as a separate file. 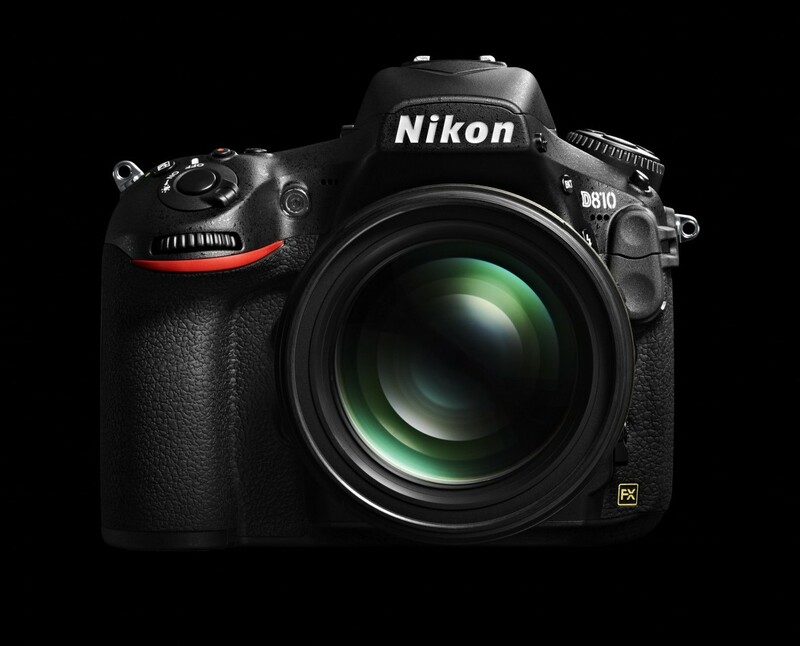 Nikon will also make available at no charge the new Picture Control Utility 2 software. This new software allows users to create custom Picture Control profiles, which can be easily loaded into the camera.